With the emerging technologies and processes in vehicle manufacturing, the repair process is also requiring new tools and equipment to adapt, as Vehicle Manufacturers are becoming more particular about what they say is necessary to repair the vehicles. 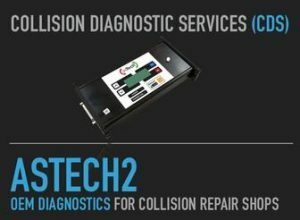 Here at Pro-Tech, we follow these guidelines and utilize state of the art equipment to meet manufacturer requirements and to ensure that the repairs performed on your vehicle are completed per Original Equipment Manufacturer (OEM) recommendations. We want our customers to rest assured that we have the proper equipment to properly complete their repairs. 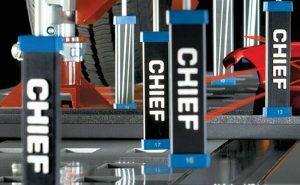 The Chief Laser Lock Live Mapping System is a state-of-the-art Frame measurement system. Vehicle Frame Damage is not always obvious, and can not only cause long term problems with vehicle functionality, but can also present serious safety risks. Vehicle manufacturers have strict procedures when it comes to repairing frame damage, with no room for error, considering the risks. This laser precise system allows our Technicians to utilize up to 45 pre-defined high-tech targets in real time. New technology means no vehicle leveling is necessary, so technicians deliver on-the-money reports each time, every time. 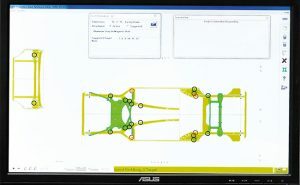 LaserLock’s proprietary software helps in identifying incorrect pull set ups BEFORE they are made to prevent additional damage from being inflicted on the vehicle and to speed up the repair process. 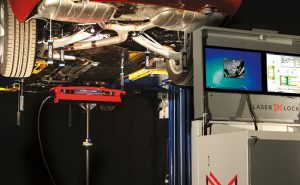 This precise system not only allows for concise measurement and repair, but also streamlines the process to satisfying Vehicle Manufacturer Repair tolerances and ensuring your safety and the longevity of your vehicle on the road. Click on any of the photographs above to view the product website. 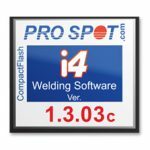 The i4 Inverter Resistance Spot Welderis designed to handle the difficult to weld materials such as boron steels and Advanced High Strength Steels (AHSS). These new metals are rapidly becoming the material of choice among car manufacturers. 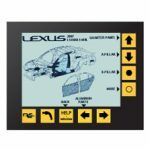 The i4 includes an OEM programmable feature with detailed repair illustrations and customized weld programs. Click on any of the photos above to view the product website. 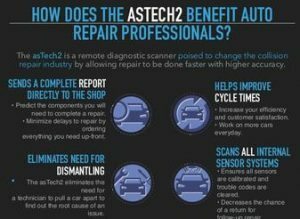 AsTech offers OEM scans that identify any and all existing issues with the vehicle. 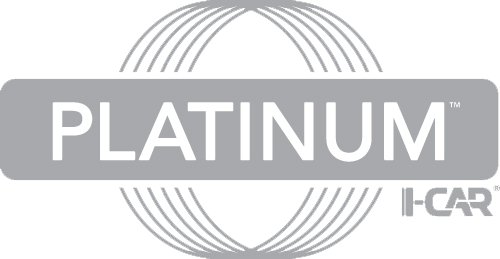 This allows us to create a full repair plan and order all needed parts before the repair starts. 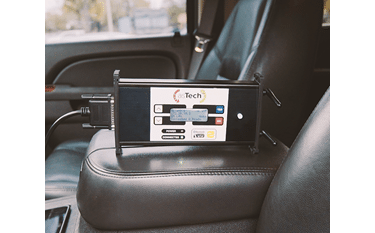 The patented asTech remote diagnostic device is the leading tool for automotive repair shops that want to perform more efficient work and guarantee better results for customers. With the help of their staff of certified master technicians, identifying all of the issues that need repair on any vehicle is easier than ever. This unique device allows us to expedite repairs by limiting the need to send vehicles to Dealerships for diagnostics that our facility would be unable to perform otherwise. Check here to see if your Vehicle manufacturer has specific scan requirements following a collision. The SP-5 Smart MIG has three MIG torches that can be set up for three different base metals(Aluminum, Silicon Bronze and Steel). The shielding gas and weld program with the appropriate synergic curve automatically switch when pulling the trigger. 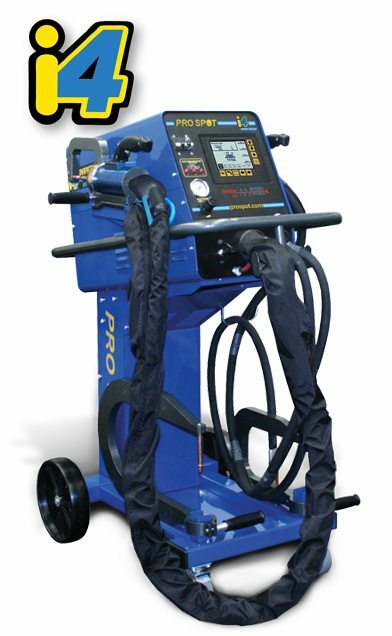 The SP-5 is ideal for body shops welding stainless steel, aluminum and zinc coated steel. 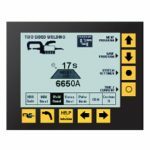 In synergic mode, the microprocessor controls optimal arc stability and weld quality. 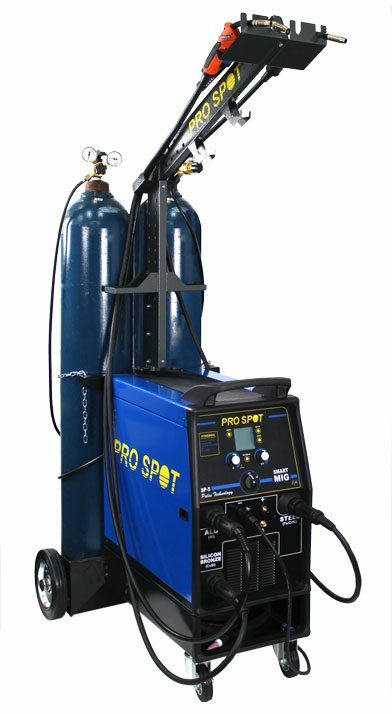 The SP-5 also comes equipped for TIG and MMA/stick welding. MIG and TIG welding can be done in continuous or pulse mode. Maximum power output of 200 A.